Apex RC Products 7PC Allen Driver Set « Big Squid RC – RC Car and Truck News, Reviews, Videos, and More! 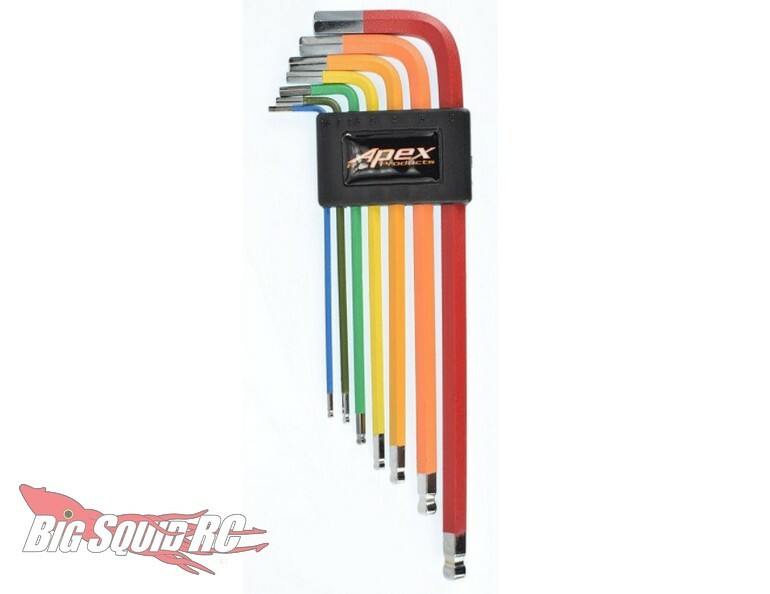 Available now at Apex RC Products is their 7 Piece Allen Driver Set. 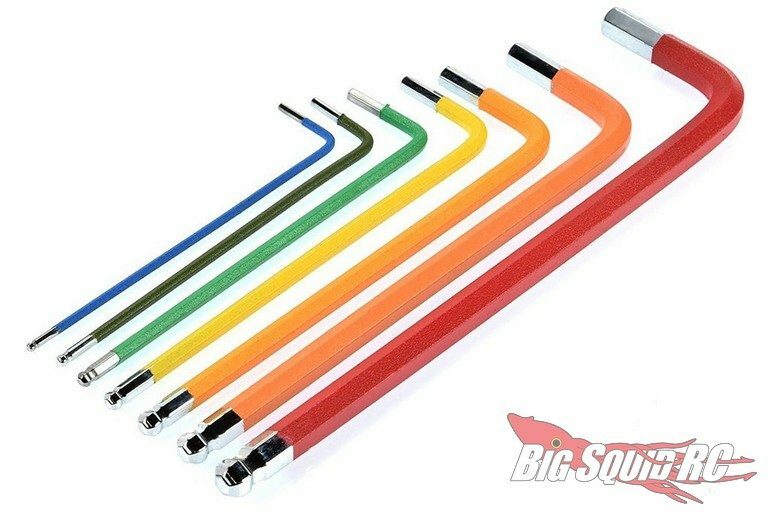 L-style wrenches like this set are re-gaining popularity among the scale crawling crowd. Apex RC has designed a set that takes up very little space, plus they are affordable and easy to use. Street pricing for the set is just $11, they have a part number of #2749, and full details await you over on the official Apex RC Website. Click Here to read more Apex RC news on Big Squid.